The practice is situated in Rickmansworth, Hertfordshire, about 4 miles from Watford. It is also within easy reach of places like Northwood and Ruislip in Middlesex and Denham and Amersham in Buckinghamshire. I can't thank you enough for all your care and kindness to me (and endless patience)! I know I've been your worst nightmare patient but I am thrilled with the result and I am so grateful to you for looking after me in times of trouble (and complete meltdown)! 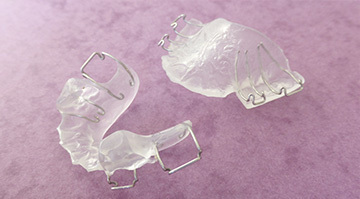 A whole new way to straighten teeth without calling attention to them. Very few people have naturally straight teeth. 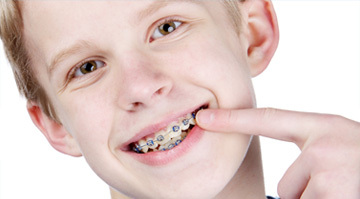 And for years, braces were the only option. Until now. 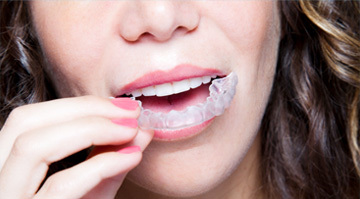 Introducing Invisalign. 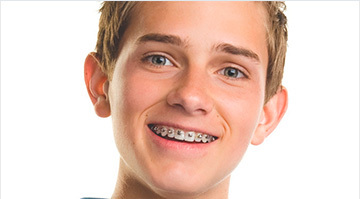 A revolutionary new way to straighten teeth without braces.